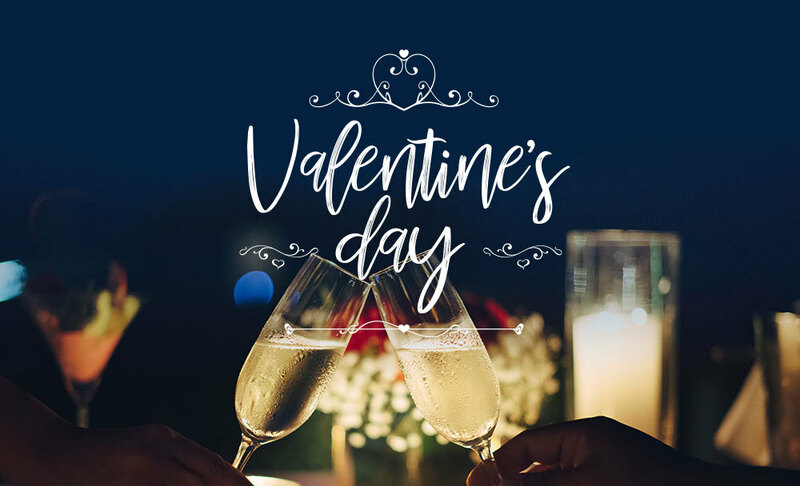 Old Down Country Park and Manor House have a selection of wonderfully romantic Valentine dining choices to suit you and your loved one. Our Manor House showcases an atrium reception area with sweeping Bath stone staircase and wonderful reception rooms presented for fine dining and comfortable relaxation. A wander outside on the terraces overlooking the Severn Valley will add to the romance of the setting whilst a pianist will create an atmosphere fitting of this wonderful environment. Our Valentine offering is a set 3 course meal cooked by our in-house chefs and served in the Bernaise Room on Friday 15th February. Our Steak Barn is a wonderfully traditional converted barn with original features such as exposed beams, stone floors and log burners. Choose from our Steak Barn Menu with its wonderful range of steaks, side dishes and desserts – all prepared by our in-house chefs on Thursday 14th February. Special request? As an independent business we like to offer a really personal service. We will do our best to accommodate any special requests to turn your special date into a shared memory. Simply contact us to have a chat. 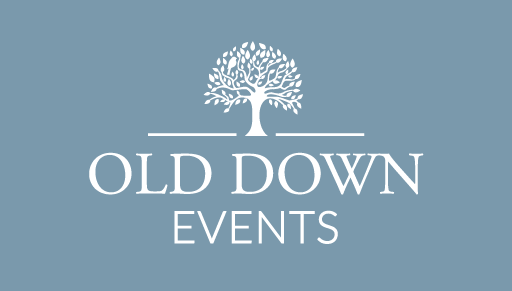 If you would like to receive all the latest news, offers and events from Old Down Estate please sign up to our mailing list.